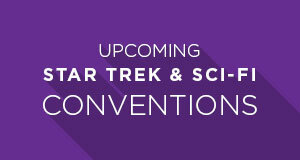 As Star Trek fans, we’ve been fortunate to experience decades of entertainment. Be it on television, in films, or with novels, and comic books. We have been treated to amazing stories that have examined the human condition, made us think, and challenged our preconceptions. On September 24, that lineage will extend to Star Trek‘s heir apparent. 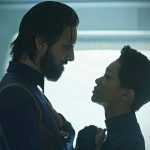 Star Trek: Discovery will usher in a return to that storytelling on television for the first time in over twelve years. While we know the story involves aspects of a war with the Klingons, we also know that the name “Discovery” isn’t an accident. 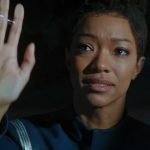 This sixth live-action Trek series may have a galactic conflict in its DNA, but it also appears to have the Star Trek traditions of exploration, diversity, and hope. 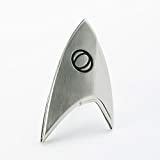 In this era of seeming political tumult, that hope is something that I hope energizes a new generation of Star Trek fans and helps us veteran fans realize that the ideals of Gene Roddenberry are being carried forward in the 21st century. As a fan for over forty years, that’s what I’m most excited about. As a podcaster, that’s what I’m truly wishing for. When I created Trek Geeks, I did so specifically using the lens of my almost 25-year friendship with Dan Davidson to look at Star Trek. Our friendship was born out of Trek, and it has played a significant role in both of our lives. When Star Trek: Discovery was announced, I knew that we would need to do something different. Star Trek has always acted as a mirror for humanity. We’ve been able to look at our own reflection as a society and, sometimes, the reflection hasn’t always been one we’ve wanted looking back at us. 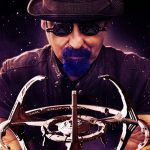 Trek has always taught us things about ourselves and our society and that’s how we are approaching Discovery and, to do so, we’ve launched a brand new show. 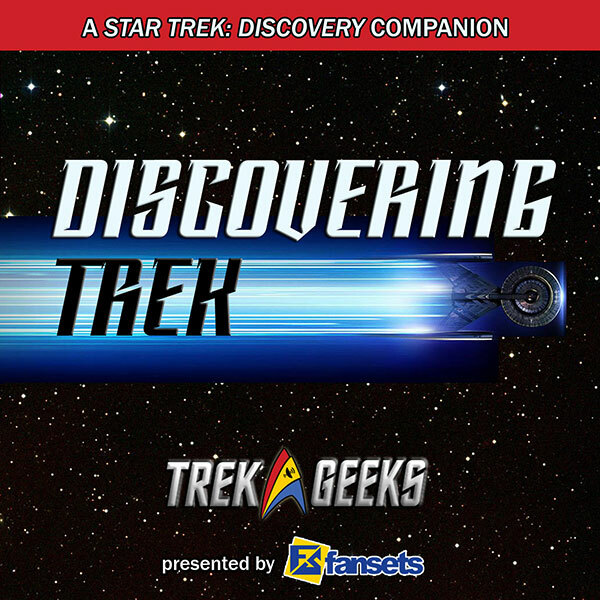 With our new podcast, Discovering Trek: A Star Trek Discovery Companion, we will examine Discovery from that specific vantage point—asking what we discover about humanity in the 21st century with each and every episode. 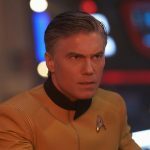 We’ll also look at the characters and story to see how each week’s episode of Discovery stands up as Star Trek in this different era of storytelling. Joining us every week will be a panel of guests for a roundtable discussion to consider all of these points and to hold up that metaphorical mirror and evaluate the reflection we see. 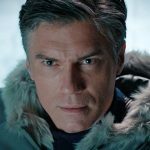 Episodes of Discovering Trek will drop on Monday evenings—the day after the new episode premieres in the United States and the same day it drops in the rest of the world. Our introductory episode, “Discovering Discovery,” premiered Labor Day Weekend and it’s one we hope you’ll enjoy. To find out more or to subscribe to Discovering Trek, please check out DiscoveringTrek.com. 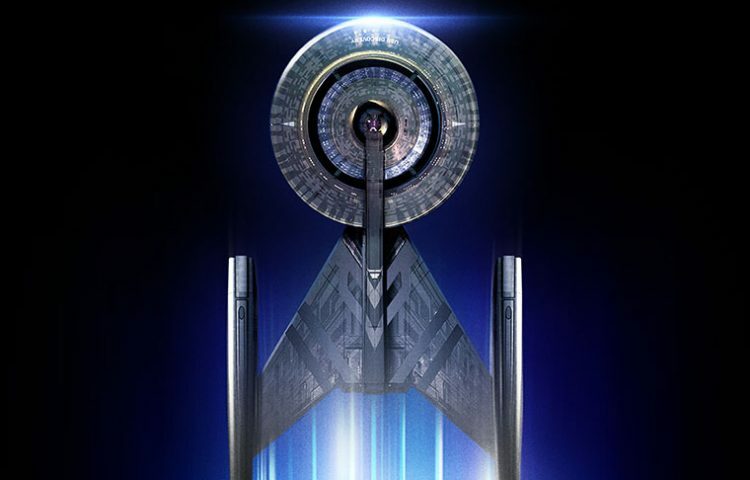 It will be exciting and fun to watch the first season of Star Trek: Discovery unfold and we hope you’ll boldly go along with us on that journey. 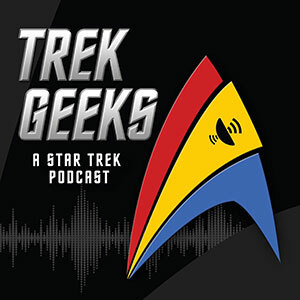 Bill Smith is the producer and co-host of Trek Geeks: A Star Trek Podcast and Discovering Trek: A Star Trek Discovery Companion. 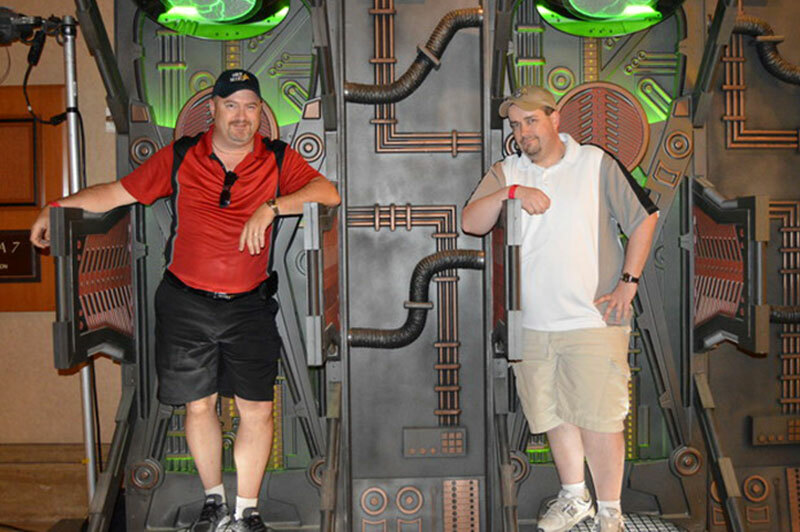 You can follow Bill on Twitter at @TrekGeekBill, his co-host Dan Davidson at @TrekGeekDan, the Trek Geeks podcast at @TrekGeeks and Discovering Trek at @DiscoveringTrek. Stay tuned to TrekNews.net for all the latest news and information on Star Trek: Discovery.